Neymar Booed By PSG Fans For not giving Edinson Cavani a penalty kick during PSG’s 8-0 win over Dijon last week.The Uruguayan needed the goal to become the club’s all-time leading goalscorer. 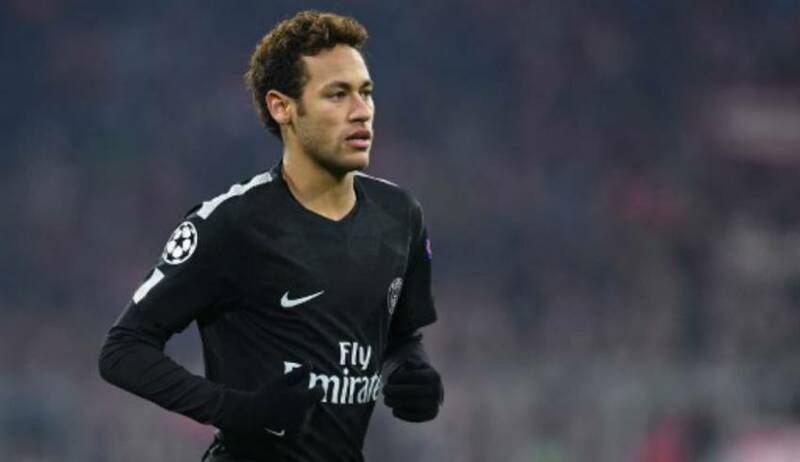 The boos added to the rumours that Neymar wanted to leave the Parc des Princes but Emery was quick to dismiss the claims and insisted that Neymar was happy where he Many believe that the Brazilian will one day to be the heir to Cristiano Ronaldo’s throne at the Santiago Bernabeu, despite having previously represented their rivals FC Barcelona. French football expert Julien Laurens also believes the 25-year-old will land up at Real one day, along with Kylian Mbappe. “I don’t think Neymar will go this summer. 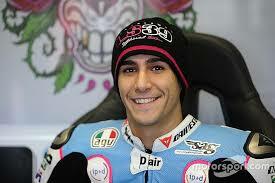 I think he will go the following summer,” he told the BBC’s Euro Leagues Podcast. “For me, there is no doubt. 100% (he will play for Real Madrid). At some point, he and Kylian Mbappe will play for Real Madrid. I’m convinced. “Real Madrid is the only club big enough for Neymar. I think the only club Neymar will think is big enough for him is Real Madrid. Neymar has scored 24 goals and assisted a further 16 strikes in 23 games since arriving at PSG.